Peels are a popular and effective way to resurface and rejuvenate skin, revealing a smoother and healthier glow. 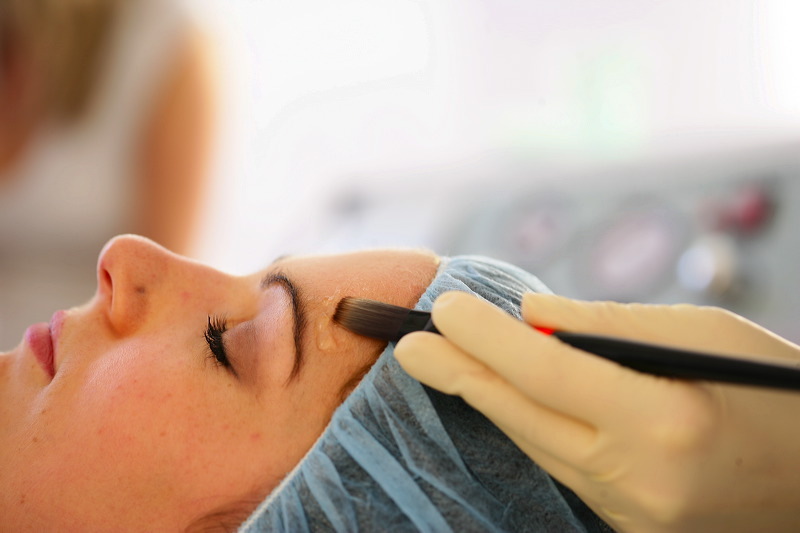 Fine lines, skin discoloration, enlarged pores and other imperfections can be improved with a chemical peel. How does a peel work? A chemical peel uses an acid solution to remove the outer layer of the skin, effectively ridding it of wrinkles and light scarring. Individual results may vary. We have a variety of peels to cater for all skin types, at our clinics in Perth and Sydney. There’s bound to be one that ap-peels to you – and your skin!